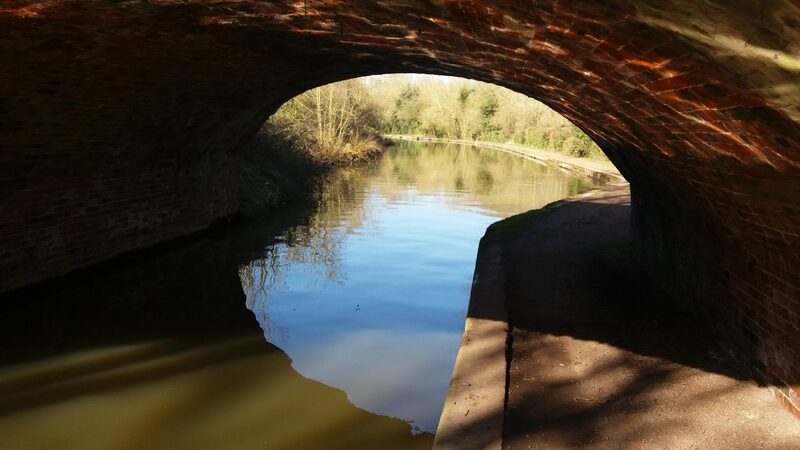 One of the great things about the canals and inland waterways of central England is that there are so many lovely spots you can come across, many of which are hidden away and you would not necessarily get to see were it not for the canals. 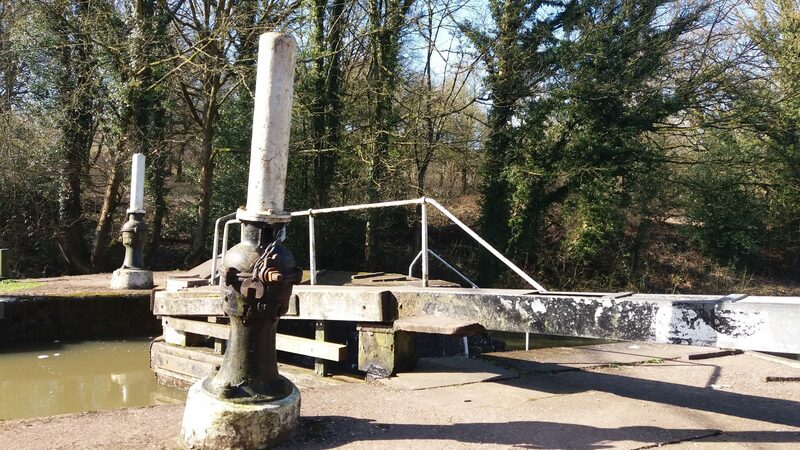 Radford Locks near Leamington Spa is one of them. 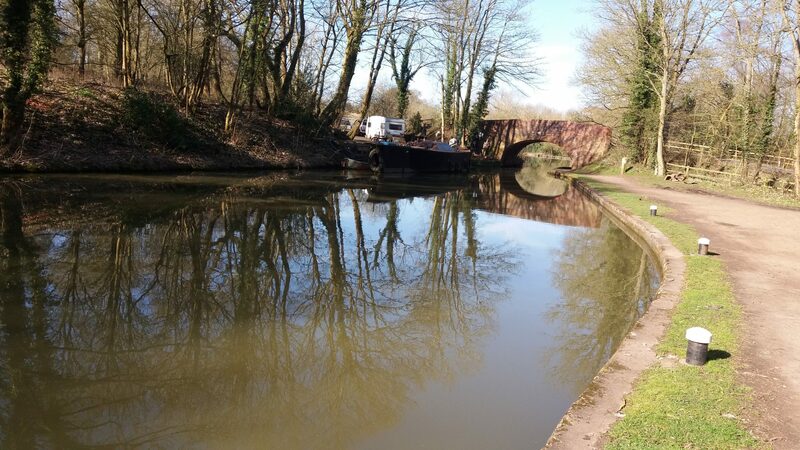 One of our intrepid team was out and about recently (if not necessarily on board either our or any other boats) and took these shots early one Monday morning (thankfully between the recent snow clearing and the spring rains arriving). 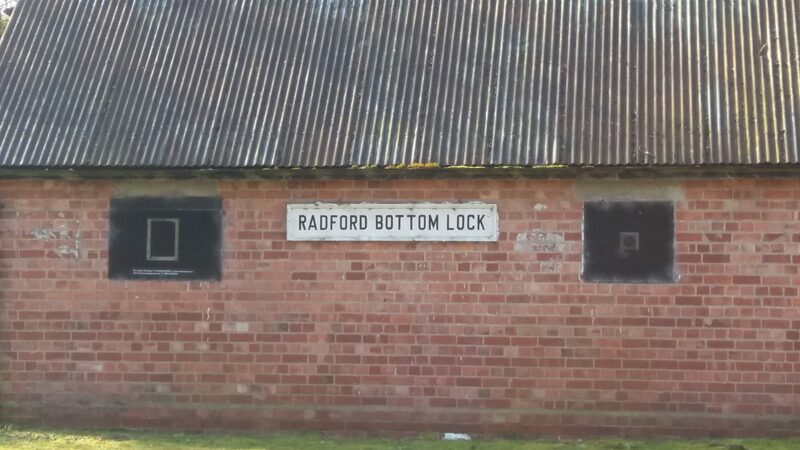 Radford Bottom Lock No 23 is on the Grand Union Canal (Warwick and Napton Canal) between Napton Junction – which is 8 miles and 22 locks to the east – and Budbrooke Junction (the junction of Saltisford Arm and Grand Union Main Line) – 5 miles and 2 locks to the west. 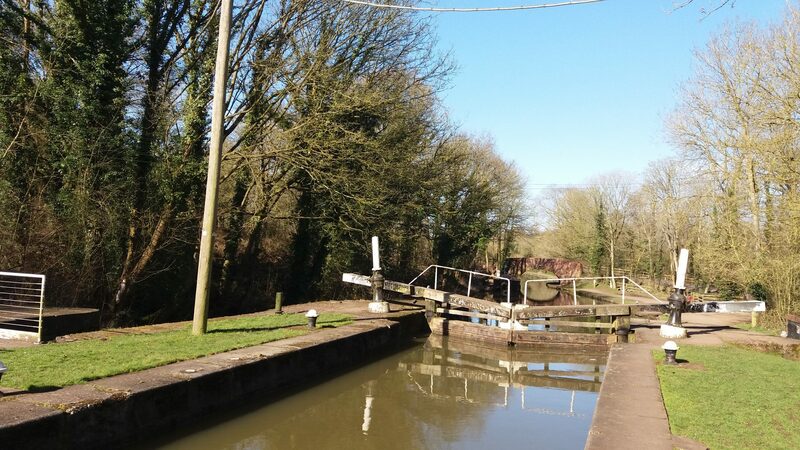 It is a lovely little spot – as hopefully these pics show – and is a short distance north east of the village of Radford Semele, east of Leamington Spa. 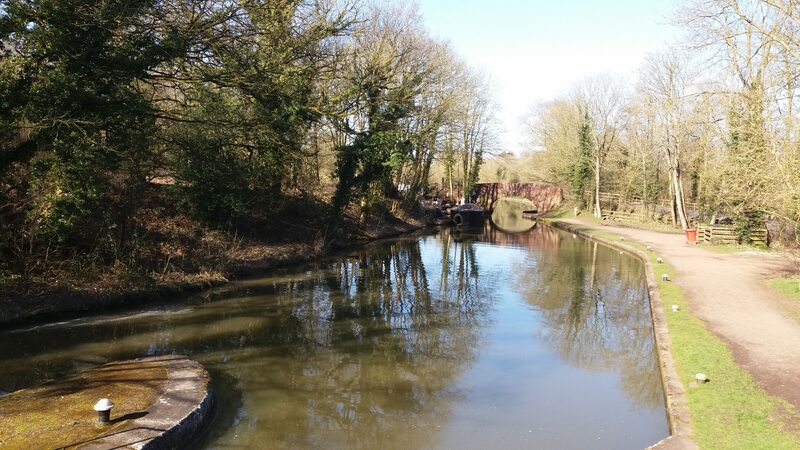 The humped back bridge you can see on Offchurch Lane takes you over the canal and towards the village to your left, or alternatively by heading right away from bridge and up the hill, the pretty village of Offchurch is a further mile away. 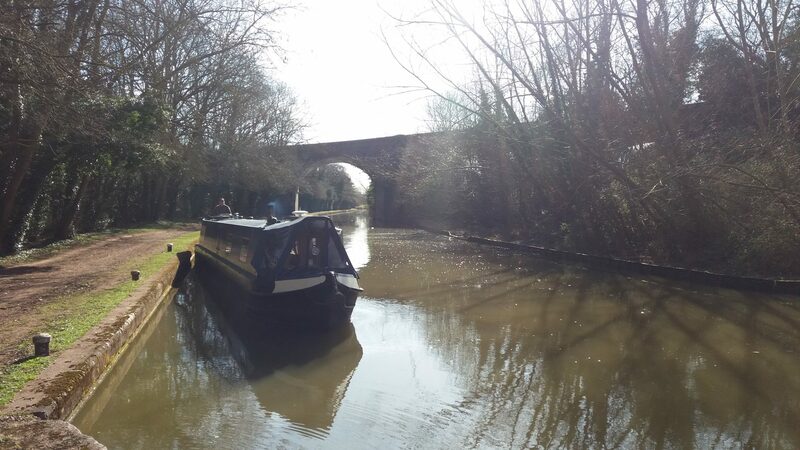 You can see the now-disused Radford Railway Viaduct No 33A situated next to the Grand Union Canal which is a mere two minute walk away. 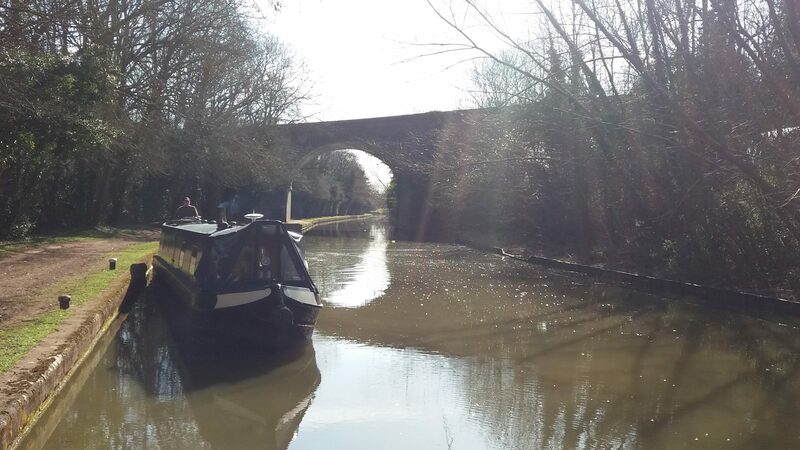 This quite majestic viaduct once carried the now-dismantled Rugby to Leamington railway line, but is now part of the Offchurch Greenway. Part of the Sustrans National Cycleway Route 41, this is one and a half mile pathway is a pleasant walk and its flat, surfaced footpath and cycleway offers some lovely views across the fields. But don’t take our word for it – come and bring your group along to see and explore for yourselves! For details on more routes and great places you can visit with LNBP Community Boating, click here.